The Albatros Restaurant Solution handles all processes related to your restaurant, effectively supports your team, and offers individual comfort for your guests. Particularly at busy times, you must have complete confidence in your software and hardware. 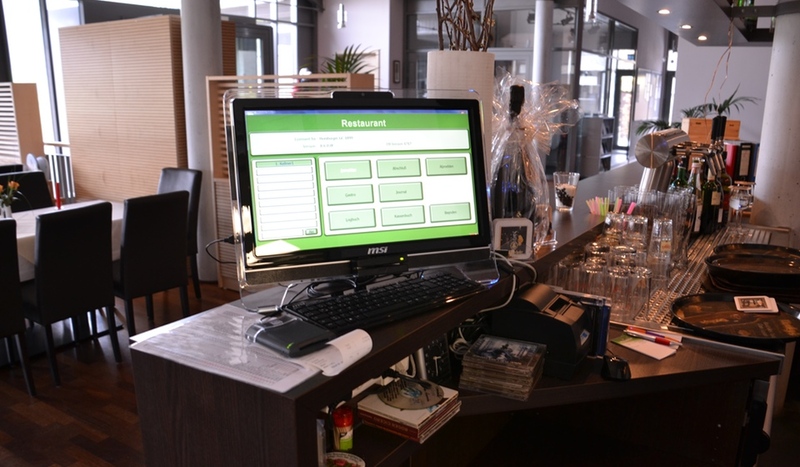 Albatros offers more than just a checkout – trust our excellent service for your club restaurant! It’s fast and simple to book items with or without table, split bills, generate collective bills or payments via family or customer accounts and works without mouse or keyboard on the touch screen. Members’ or guests’ credit accounts can be settled via prepayment, invoicing, or withdrawal. You might, of course, use different currencies and any payment system. 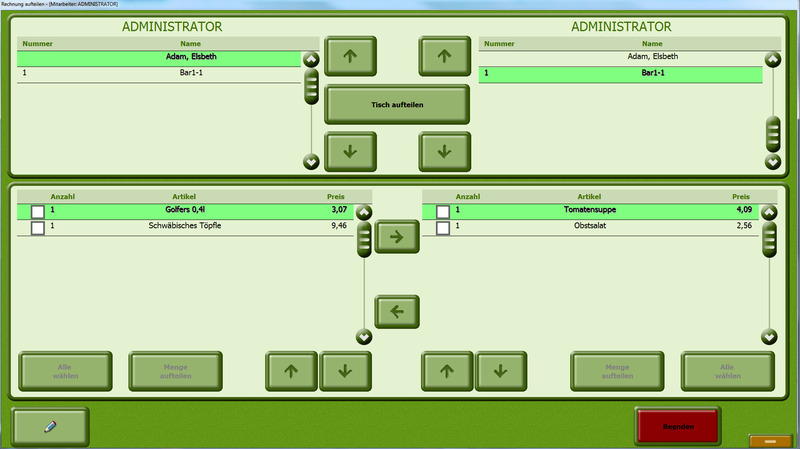 The daily closing is created within a few minutes and the logbook for cancelations provides a fast overview. The user management regulates the access to customer data and accounts of the shared club database by individually assigning authorizations. The restaurant system can either be integrated into the club in combination with the other Albatros Modules or set up autonomically for an independent tenant. 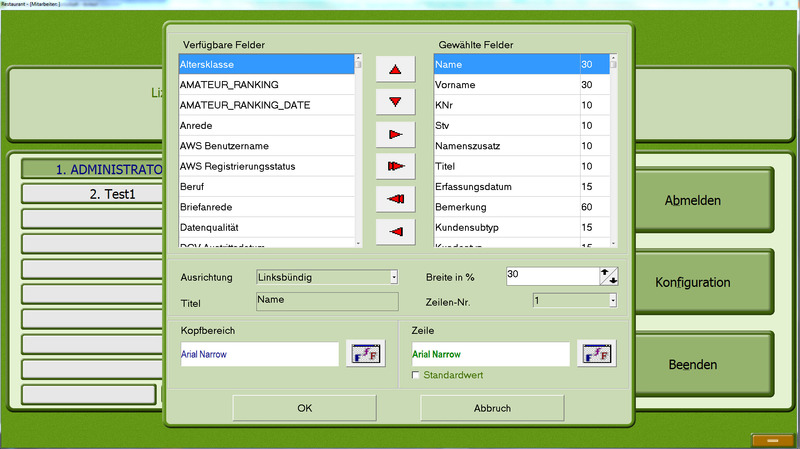 Our software is prepared for both cases. In addition, we provide you with predefined, easily adjustable templates to print receipts, bills, or journals, if required with X and Z deduction on different devices (e.g. kitchen, bar, table). You can fully concentrate on your core business while your customers no longer need to leave the course and get money from their lockers to pay for a coffee. 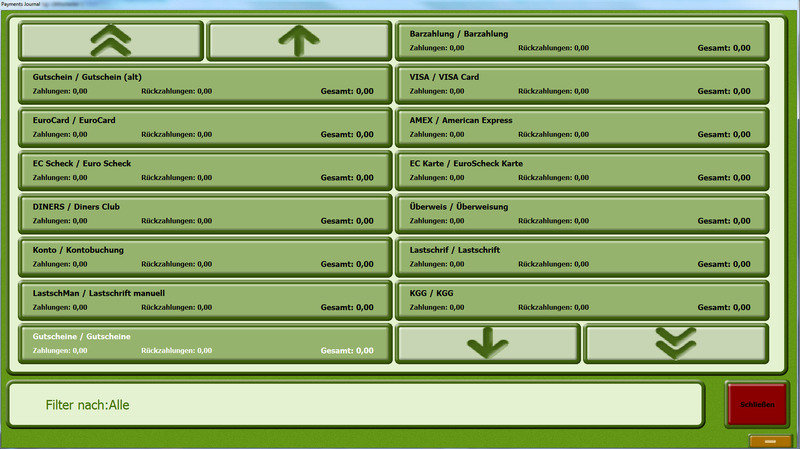 Since customers can be identified via their cards, the service staff is able to offer personal customer support. Your guests feel to be in good hands. This comfort makes your location and offers all the more attractive and contributes to sales increases. Extensive evaluation possibilities create transparency for the management. 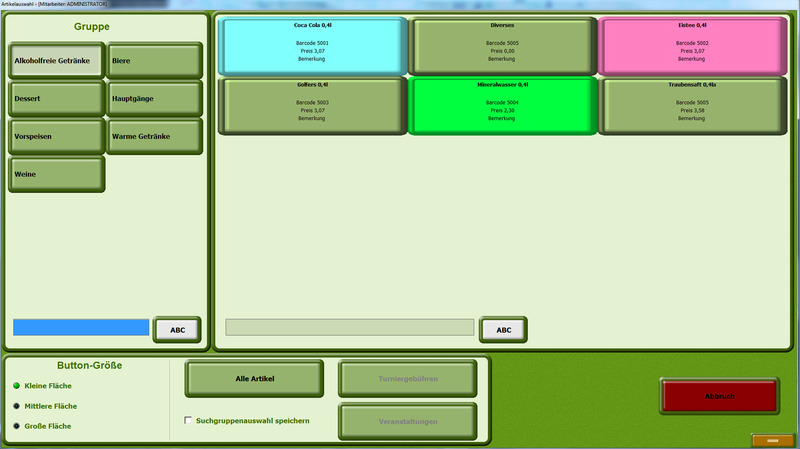 Thanks to the radio ordering system of the orderman, orders quickly reach the kitchen or the bar. The mobile booking device takes orders and enables you to consider your guests’ requests concerning the bill (collective or split bill). The device moreover accepts different card systems and allows for mobile printing at the table, at the bar, or in the kitchen. Since walking is reduced by up to 40 %, the service staff is able to serve on average 25 % more guests. The continual flow of incoming orders gives the kitchen a time benefit of approximately 6 minutes in comparison to traditional cash registers. Since the opening of its new restaurant, the GC Bruchsal relies completely on the Albatros Restaurant Solution – with success! 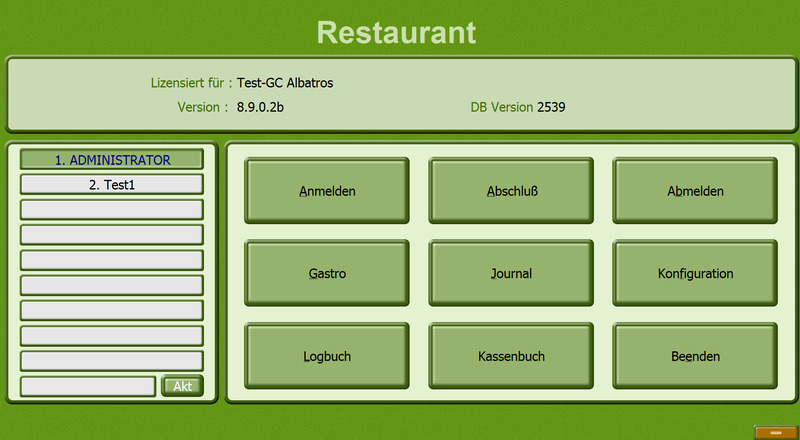 The golf restaurant of Gut Thailing has been successfully employing the Albatros Restaurant Module for years. The Albatros Restaurant Module supports the daily operations in your restaurant and increases the efficiency of your team and the individual comfort for your guests.